“The House is preparing to vote again tomorrow on providing fast-track executive authority to the President. 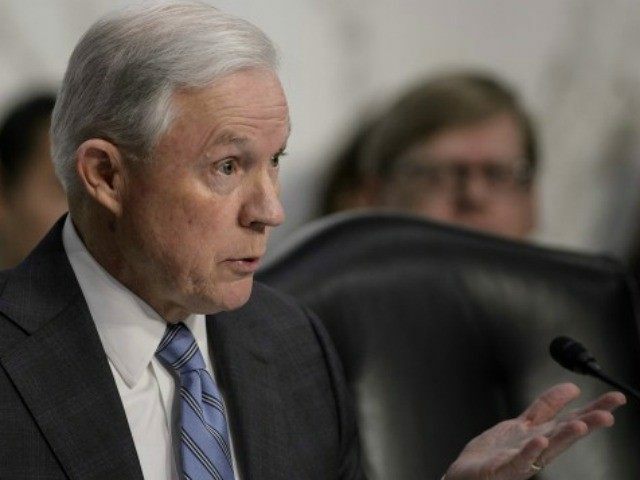 If adopted, it will be sent immediately to the Senate for final consideration,” Sessions said, before correcting misconceptions peddled far and wide by House Ways and Means Committee chairman Rep. Paul Ryan (R-WI). Sessions then laid out how several members of Congress didn’t even know about what they were voting on when leadership forced them to vote—and how it’s not too late for Republicans to see the light and oppose the creation of a new global governance. It’s unclear what might go down on Thursday when Obamatrade comes back up, but it’s certainly going to be ugly. 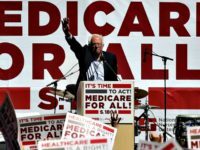 Of course, if Congress does pass this thing, this will be the sole topic at the top of the political discussion for the next several years and the ramifications for any politician who supports it—by voting for it or voicing public support for it from the campaign trail—may be immeasurable.